Contaminated land can pose a threat to the environment and to peoples’ health when it is left untreated. Our team can assess the condition of polluted ground and devise suitable methods of remediation. Land remediation works can transform ground not fit for purpose in its current state into a site ready for redevelopment e.g. for the construction of a new housing estate. 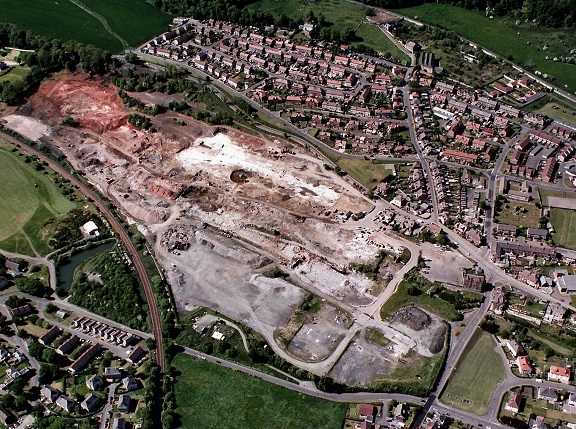 When it comes to remediating contaminated land there is no ‘one size fits all’ solution. Some of the methods we use include removing the sections of contaminated land, treating the land with chemicals and/or processes, excavation, infilling, re-compacting and capping. We are often instructed by clients to undertake land remediation works as part of a site clean-up, which ensures that the land is left in a good condition in preparation for future development.